It’s back to school for millions of students this week. 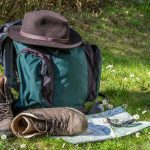 Whether you’re moving across the country or attending a local institution, you’ll want to stay on top of your grooming and style. 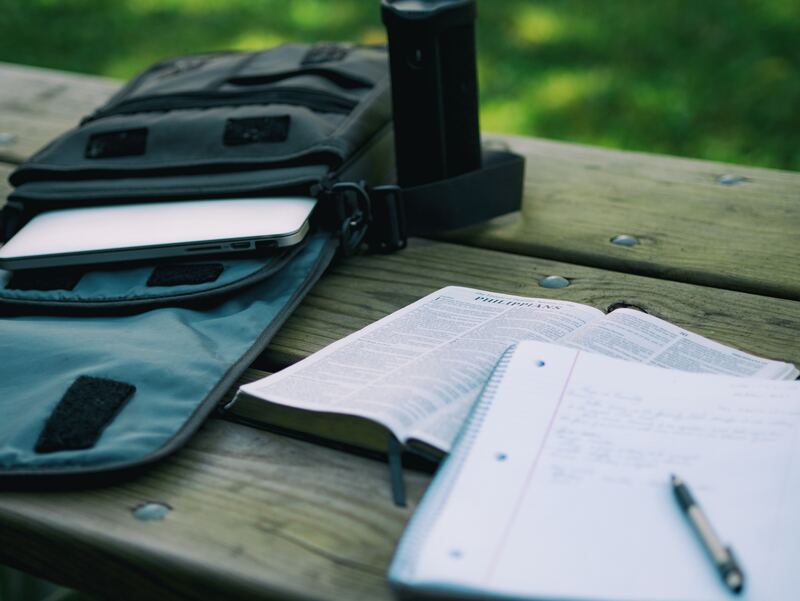 We’ve listed Back to School Must Haves that every student should have with them in their dorm room or apartment. 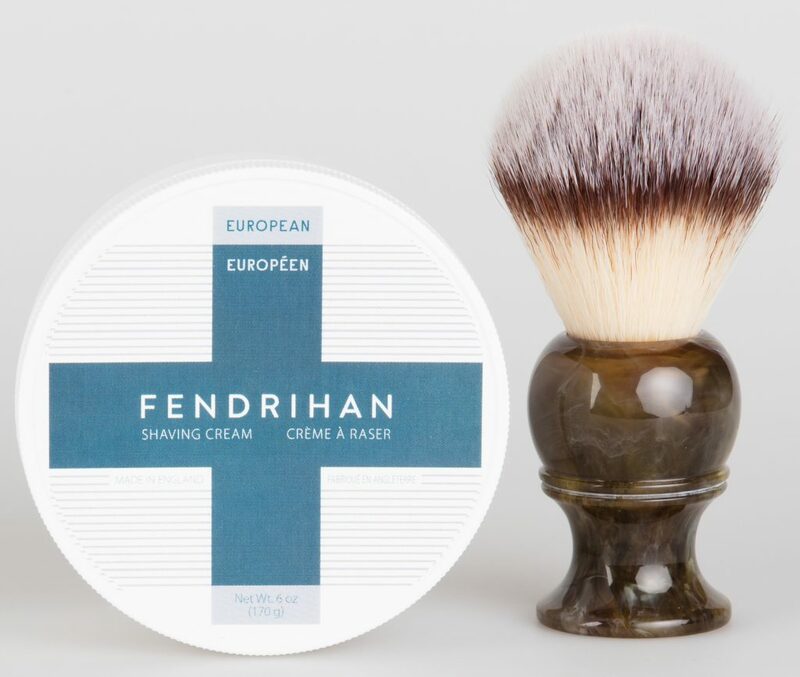 The Fendrihan Shaving Cream and Shaving Brush will help give you a close smooth shave. Cost-effective, it’s a great set to help start your wet-shaving routine. 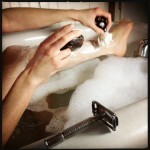 You’ll need a quality safety razor to go along with your brush and shaving cream. Fendrihan’s collection offers many choices for both experienced and newer wet-shavers at affordable prices. Don’t forget the blades! 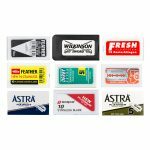 A razor blade sampler is the best way to determine which blades work best for your skin and with your razor. For added convenience, throw in a blade bank so you can safely dispose of blades after use. 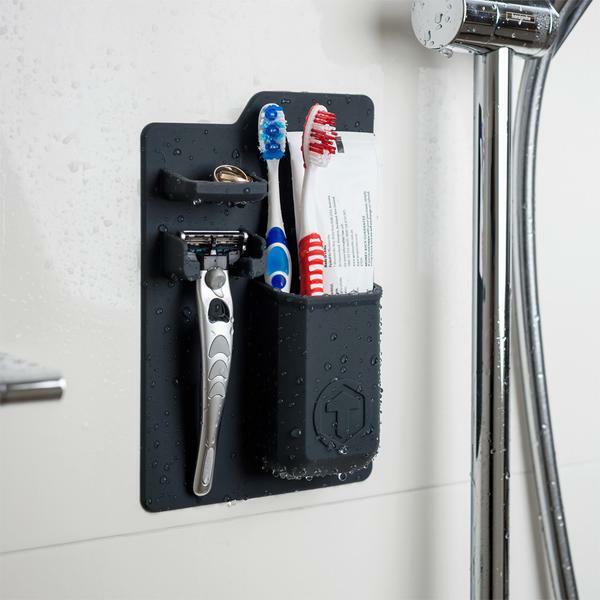 When going home for the holidays or taking a weekend adventure, you’ll want to bring your shaving accessories with you. The Koby Silicone Dopp Bag is a great investment as it’s spacious, convenient and leak-resistant. College life is hectic and you’re always looking for ways to save time. A body and hair wash minimizes shower time so even if you’re late for class, you’ll arrive looking your best. If you’re attending a lecture or interning this semester, you’ll need to be well-groomed. This includes keeping hair tamed and neat by investing in a brush or comb. Just a quick brush in the morning really makes all the difference. 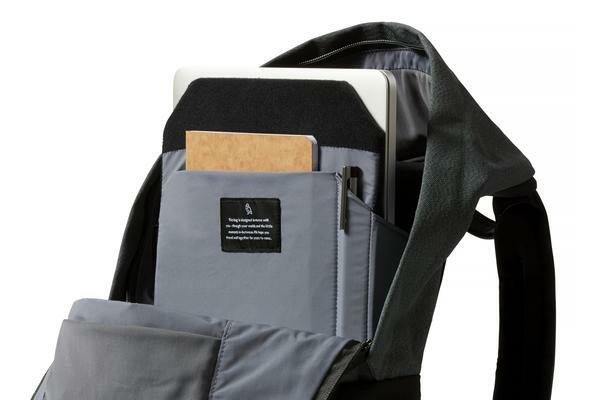 You’ll need something durable to carry all your books and school supplies. A simple backpack holds all the essentials. The Bellroy Classic model is spacious and has a classic style so you’ll look great carrying it around campus. You never know when you’re going to need to make a quick note and carrying around a few quality pens is always a good idea. These affordable Premec pens are long-lasting and comfortable to hold and will easily fit in any backpack. Even if all your notes and books are online, it’s not a bad idea to have a notepad on-hand for emergencies like a low battery or other technical glitches. Available with lined, graph or blank pages, a small notepad or notebook is never a wasted investment. No, it’s not okay to use body wash and hand soap interchangeably! A separate hand soap is a must and at affordable prices with a number of great fragrances, there’s no excuse not to have one. Instead of ‘borrowing’ towels from mom and dad, start a collection of your own that you’ll be able to use in the future. Your parents will thank you for it. Keep your things organized and avoid being the labeled the messy roommate with a simple storage solution. A toothbrush and razor holder will keep your bathroom counter clutter-free and is great option for those in small spaces. Did we forget something? Tell us what is a must have in your dorm room.